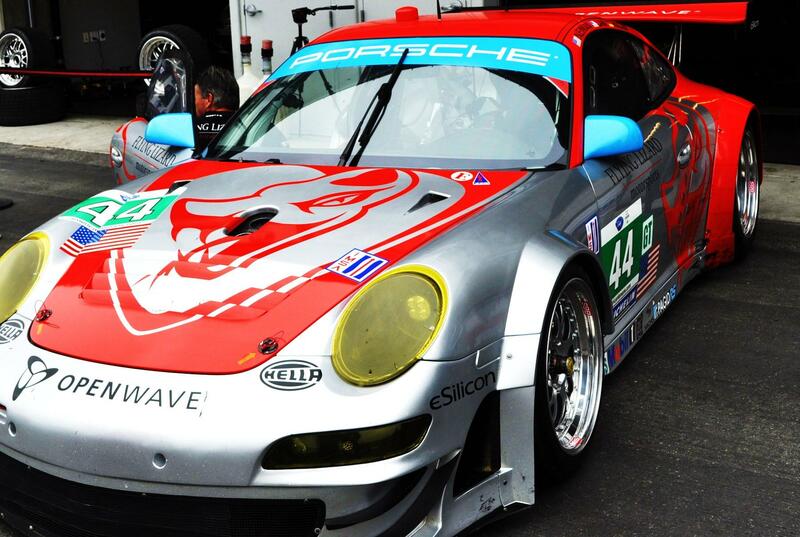 The Tudor United Sports Car Championship debuts at Mazda Raceway-Laguna Seca May 2-4. 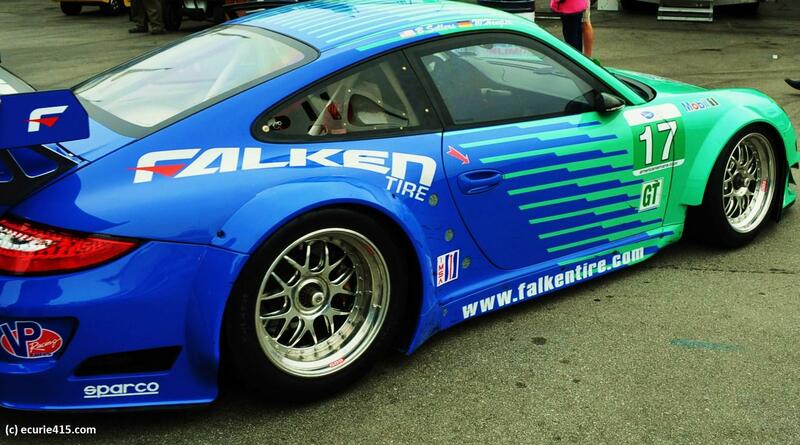 So far, the unified series of former ALMS and Grand-Am teams has made for an awkward fit. 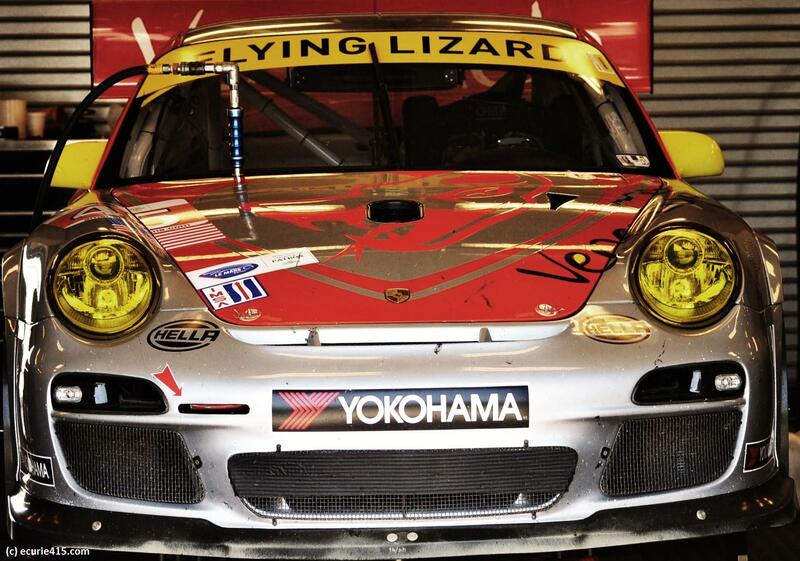 Among the new items for 2014: the absence of the LMP1 prototypes (not welcome), a switch to Continental rubber for prototypes, and separate GT classes for Le Mans and Daytona runners. The transition hasn’t been easy: the series struggled for months to hand out rules and performance specs, waiting too late for some teams. 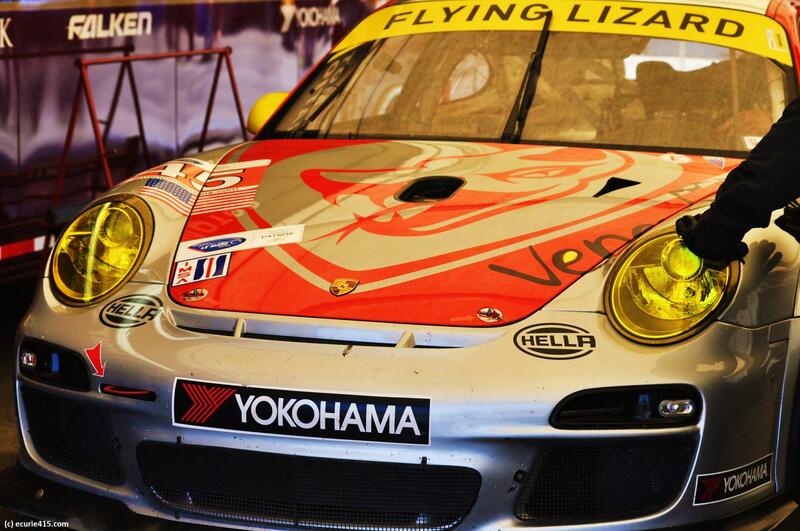 The first two races – at Daytona and Sebring – ended in confusion and acrimony, as the series penalized (and later reversed) the Daytona winner, and took certain victory away from Alex Job Racing at Sebring by punishing the wrong Porsche for contact. A few notable teams from the two former series have elected to sit the year out, and the LMP2 teams have struggled to keep up with their DP brethren. 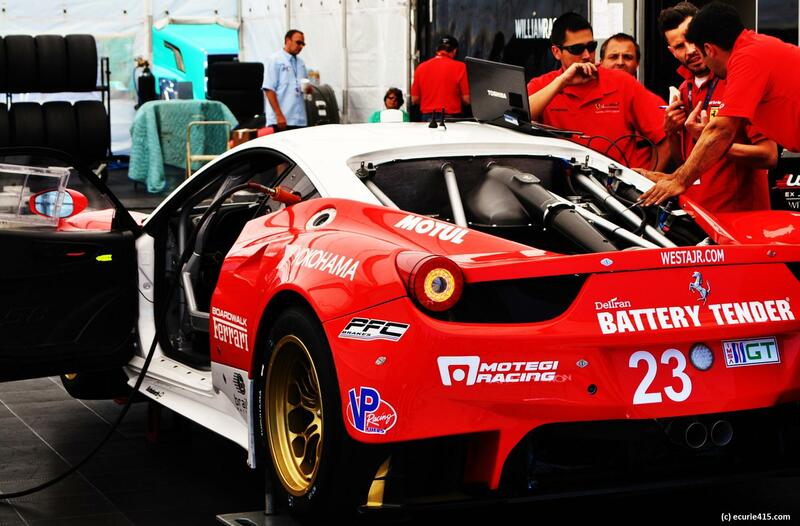 A Ferrari 458 (2013) requires an Italian mechanic, gesturing wildly. 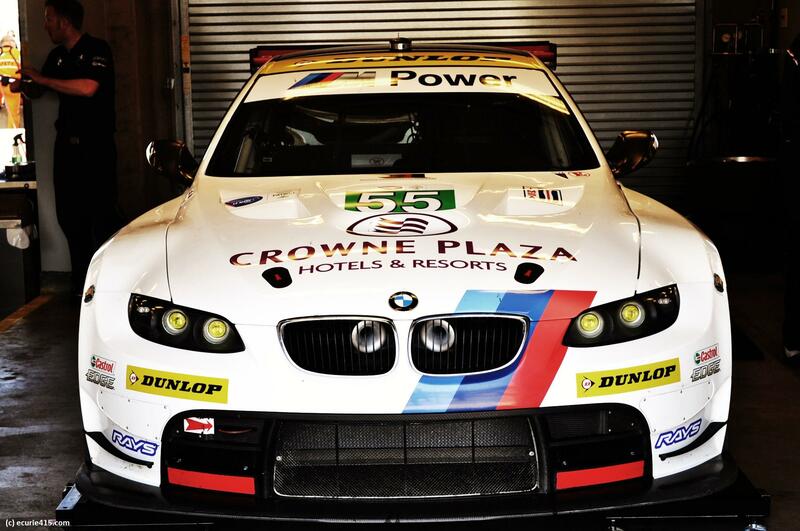 BMW M3 (2012) looked great, but should have won more races. 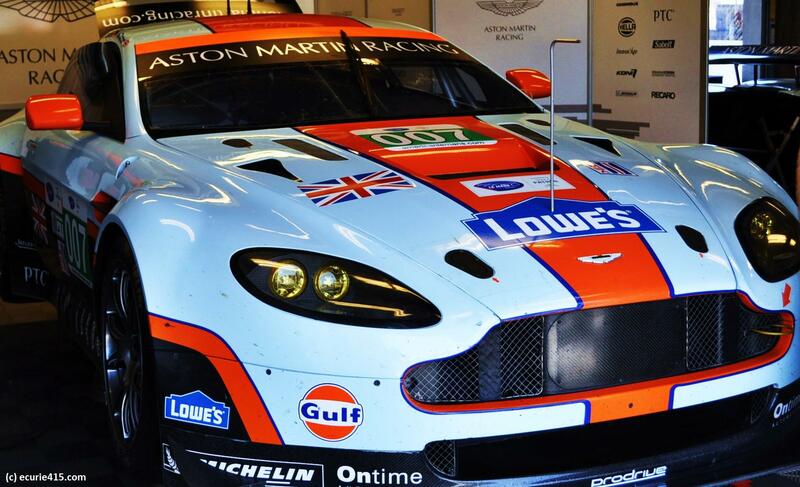 In 2012, Aston Martin raced in the ALMS just once, at Mazda Raceway. 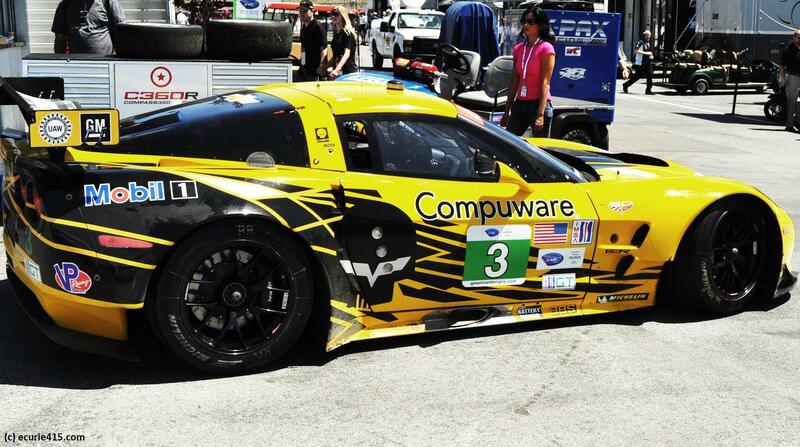 Corvette’s smooth-running organization allowed the bow tie to dominate Le Mans with the C6.R. 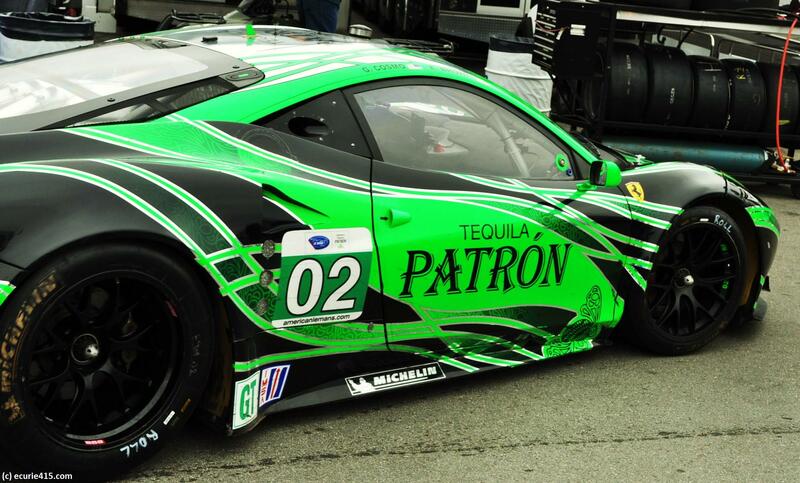 2011 Ferrari 458 used the Patron color scheme to great effect. This entry was tagged American Le Mans Series, BMW M3, Flying Lizard Motorsports, Porsche 997, Tudor United Sports Car Championship. Bookmark the permalink.